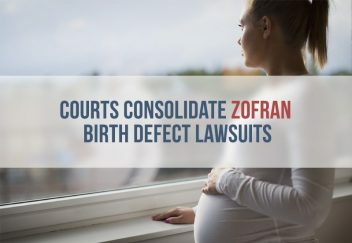 The lawsuits of families claiming the anti-nausea drug Zofran caused birth defects in their children are now consolidated to a single court in the District of Massachusetts. The transfer order issued by the U.S. Judicial Panel on Multidistrict Litigation found sufficient evidence that 12 cases involved similar facts and a similar defendant – drugmaker GlaxoSmithKline. In order to increase efficiency and decrease costs, the cases were consolidated in a process called multidistrict litigation (MDL). An estimated 1 million women take Zofran (ondansetron) every year to treat nausea and vomiting during pregnancy (NVP), but the U.S. Food and Drug Administration never approved the drug for use in pregnant women. The FDA approved Zofran in 1991 to treat nausea and vomiting after chemotherapy, radiotherapy or surgery. 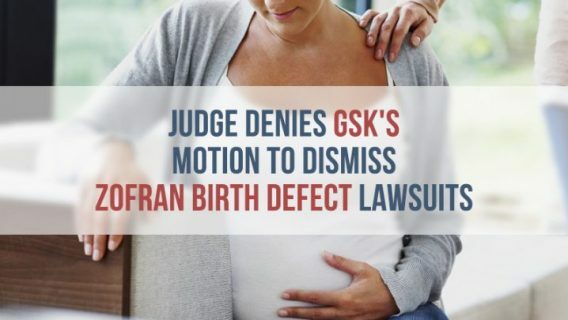 But GSK promoted Zofran for the treatment of NVP in pregnant women anyway, according to the lawsuits. 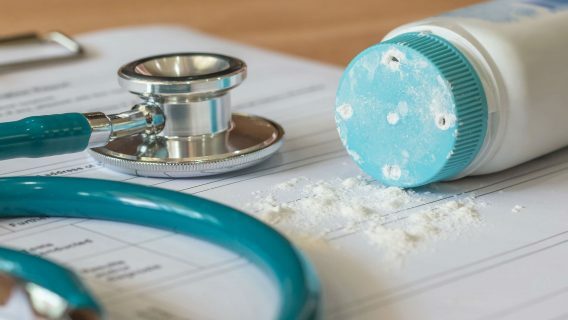 Just three years ago, GSK was facing criminal and civil charges brought by the U.S. Department of Justice for its illegal promotion of Zofran and other drugs. The company settled those charges for $3 billion in 2012. Around the same time, a study found a two-fold increase in the risk of cleft palate defects in children of women who took Zofran while pregnant. Another study published in 2014 found the drug causes a 30 percent overall increased risk of congenital malformations (birth defects). Now women who took Zofran while they were pregnant are filing lawsuits against GSK claiming they were never warned that Zofran could cause birth defects like cleft lip, cleft palate, club foot and heart defects. Although GSK is the only defendant in Zofran lawsuits so far, other manufacturers may be liable for failing to warn of the risks of similar drugs. When the patent for Zofran expired in 2006, manufacturers like Sandoz International, a subsidiary of Novartis, began producing a generic version of the drug called ondansetron. As part of a wave of large transactions between pharmaceutical companies, Novartis purchased GSK’s oncology portfolio including the rights to Zofran in March 2015, according to company press releases. Another company developed a similar drug called Zuplenz, which the FDA approved as bioequivalent to Zofran in 2010. The main difference between the drugs is the oral version of Zofran must be swallowed, and Zuplenz dissolves in the mouth without water. Galena Biopharma bought the rights to market Zuplenz in the U.S. in 2014. According to the company’s 2015 financial outlook, it expects Zuplenz to help it increase its total revenue by 50 percent. It launched the product in the U.S. in July 2015. The consolidation of Zofran lawsuits to a single court is a big win for plaintiffs. The consolidation decreases the costs of things like discovery and expert witnesses for plaintiffs, and it also saves the courts a lot of money. Plaintiffs also have the benefit of having multiple law firms collaborate to litigate on their behalf. Every lawsuit and every MDL is different, but the first cases – called bellwether trials – in an MDL usually begin about two years after an MDL forms. 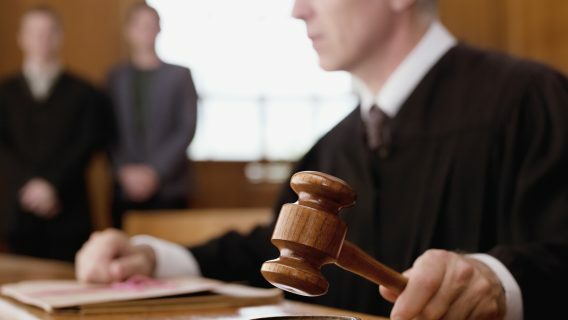 Settlements are usually reached shortly before bellwether trials begin or shortly after the first cases go to trial, depending on the verdicts. MDLs are different from class-action lawsuits in that each plaintiff still files an individual lawsuit. 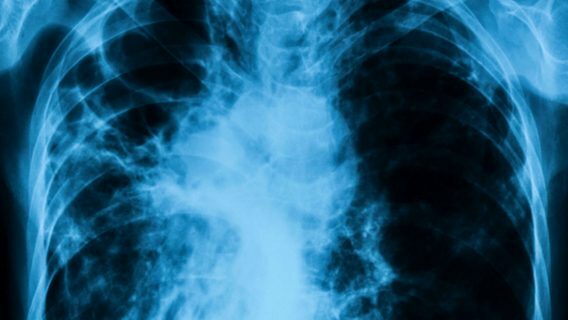 Experts believe potential lawsuits involving Zuplenz and Galena Biopharma, as well as lawsuits involving generic ondansetron and Novartis and Sandoz, could be included in the Zofran MDL. U.S. Judicial Panel on Multidistrict Litigation. (2015, October 13). Transfer order in Re: Zofran (ondansetron) products liability litigation.